This blog is part of my series on motivation. Many academicians from various fields want to study why people have habits which are self-injurious. However, motivations are often mysterious. Understanding these motivations is important to a number of disciplines. Physicians want to improve health, psychologists want to understand the brain, and a new field in business, behavioral economics, is interested in understanding how people make good and bad decisions for themselves when it comes to their financial lives. All three of these fields are counting on one basic principle: when you know what makes people tick, it is a lot easier to help them change. Primary care physicians want to do primary prevention by changing bad habits. Primary prevention is the field of medicine which aims to stop a disease before it takes hold. Cigarette smoking and overeating are the two most common preventable causes of death in the United States. Mokdad AH, Marks JS, Stroup DF, Gerberding JL (March 2004). 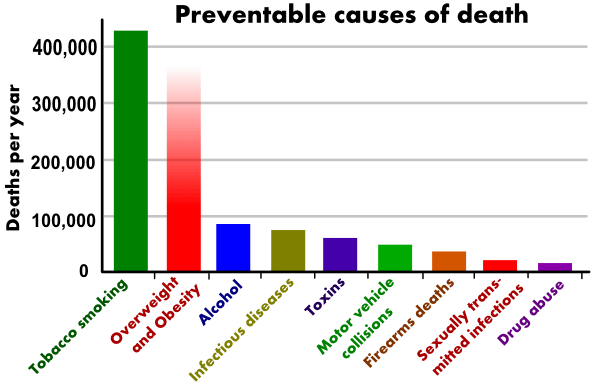 “Actual causes of death in the United States, 2000“. JAMA 291 (10): 1238–45. doi:10.1001/jama.291.10.1238. 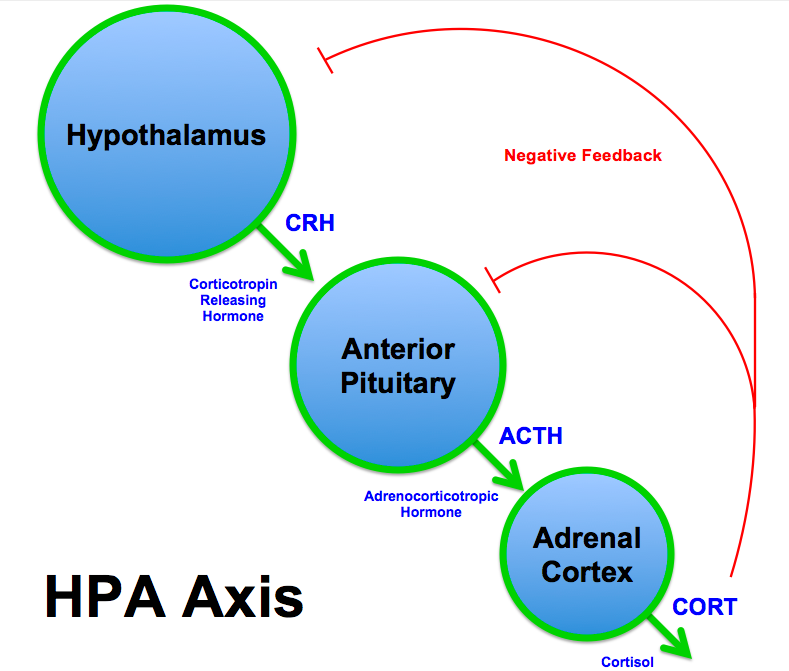 PMID 15010446. http://www.csdp.org/research/1238.pdf. 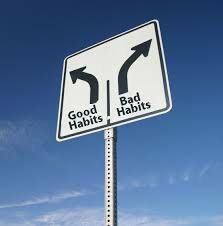 Behavioral economics understands that habits are hard to break because change is difficult, particularly when the outcome is uncertain and because people tend to discount delayed costs and benefits. The prevalence of these biases suggest that there is room for improvement. Similarly, the knowledge of these biases should help advisers develop problem-solving skills. Further, one of the key findings in the field of behavioral economics is that people’s preferences for actions are not absolute, but rather relative to some anchor point, and can therefore be influenced by changing the anchor. Anchor points can be social norms, habits acquired in childhood, or a cultural frame (eg whether physical activity is presented as fun or as drudgery). Accordingly, behavioral economics suggests that some habits will change if there is a cultural shift. I am interested in merging these three fields. Primary care physicians are limited because they are seeing one patient at a time, and hence they are not focused on changing culture. 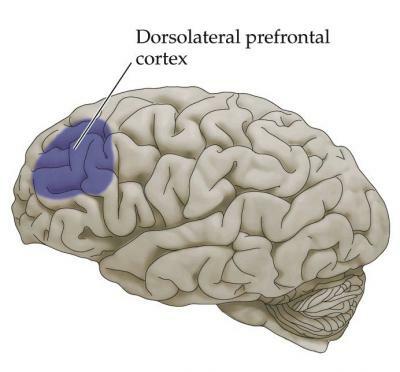 Psychologists are limited because they are looking at habits as an automatic response in the brain, and hence they are not thinking broadly in terms of the societal influence on habits. Behavioral economics is looking at changing behavior on a population level by changing the values in the society, but they are not looking at the individual differences in the brain which leads certain people to be more susceptible to bad habits than others. These three areas of scientific study need to get together. I feel the need to repeat: when you know what makes people tick, it is a lot easier to help them change.